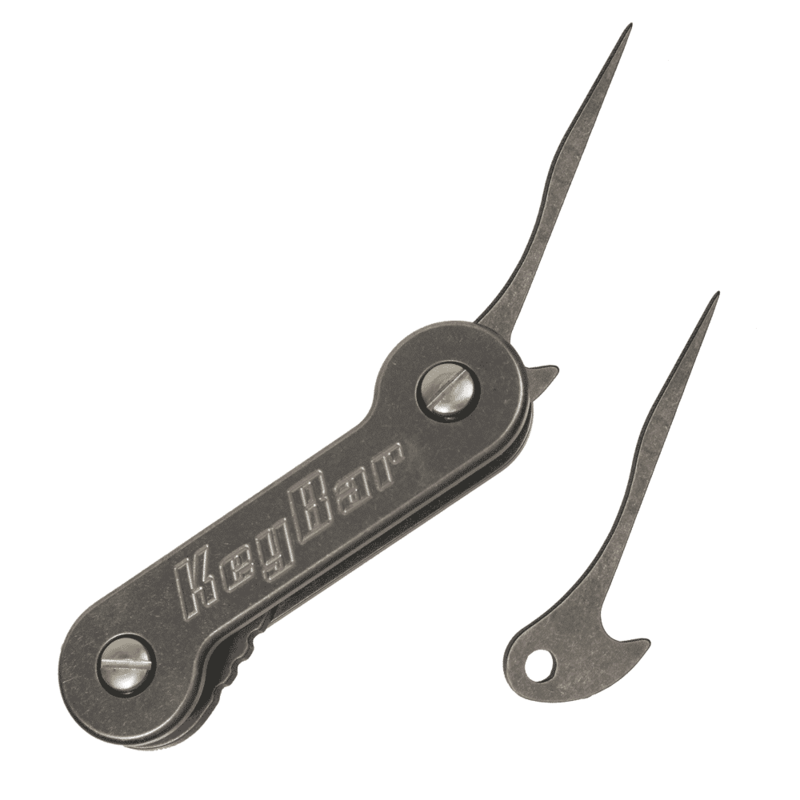 Titanium pick specially designed for the KeyBar. 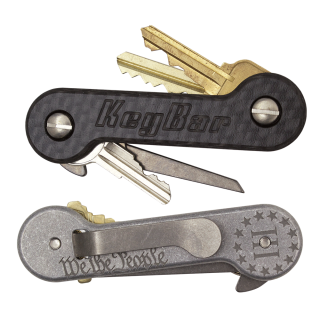 Perfect for detailed pick work, eating, punching leather, you name it. 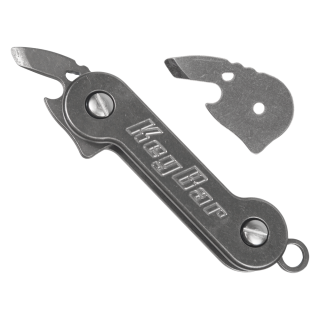 Pairs great with our Titanium Tweezers! 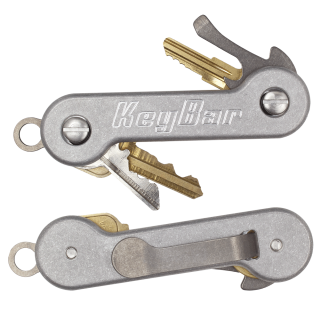 Titanium pick specially designed for the KeyBar. 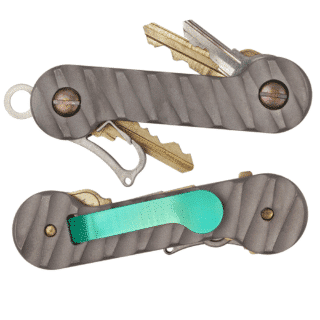 Great for digging crud out of Your pocket knife or removing trash from hard to reach places on your guns. I use it for everything including releasing detents on impact wrenches. 3 only because it does not have the same thumb flipper as the screwdriver. That should become mandatory lol.